Oh, Canada, what will become of you? Although I’m proudly Canadian, my early memories are mixed. After Japan attacked Pearl Harbor in 1941, our government unfairly deprived my family of citizenship rights and exiled us to the B.C. Interior, even though we were born and raised here. Jun. 30, 2014 6:40 p.m.
As a young adult, I moved to the U.S. for educational opportunities not available in Canada. Disturbed by overt racism in the American South, I eventually returned to my increasingly tolerant homeland. I preferred Canada, which to me meant Tommy Douglas and Medicare, Quebec, the National Film Board and CBC. I’ve never regretted my choice. Lately, the tide has been turning. Instead of protecting the increasingly precious and threatened natural systems that keep us alive and healthy, our leaders are rushing to scar the landscape with mines, roads and pipelines to sell our resources as quickly as possible to global markets. 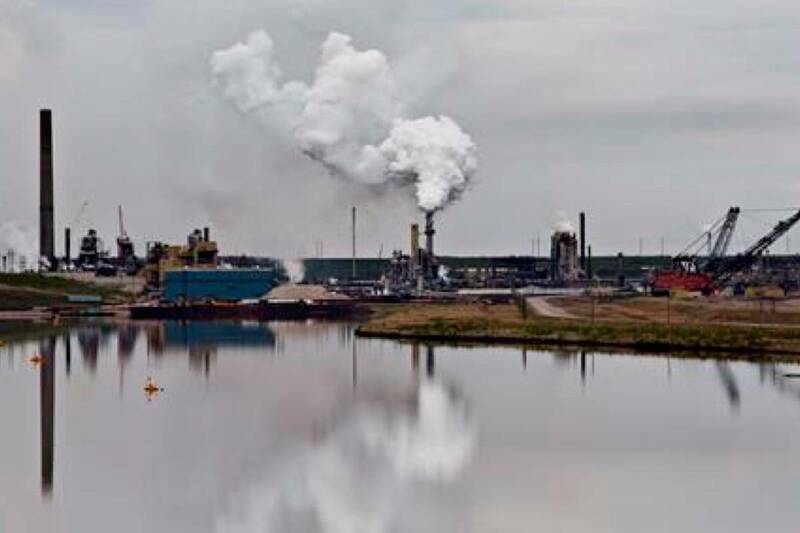 From oilsands expansion to fracking, federal and provincial governments are blindly proceeding with little thought about long-term consequences. Yet, many actions our industries and governments are taking will hurt the ability to create jobs and keep the economy prosperous. Clean energy and educated citizens are healthier investments than an increasingly risky fossil fuel industry — and we can’t hope for abundant jobs and a thriving economy on a planet suffering the ever-worsening consequences of global warming. If it’s radical to insist on maintaining and strengthening values that have long defined us as a nation, then we’ll wear the label proudly. We are radically Canadian! That means building on the progress we’ve made over the years to create a society based on compassion, equity and respect for the people and places we know and love. Canada has long been known as a country that gets it right, that treats its citizens well and cares for the land that gives us so much, and plays a constructive role on the world stage. But now we’re lagging in many areas, our hard-earned reputation suffering. We’re no longer a leader in protecting the conditions that make Canada one of the best places on Earth for citizens and visitors alike.